The Insurance Commission (IC) has released the latest performance of life insurance companies in the Philippines of 2017. Among the 5 categories, only one of them is widely used. 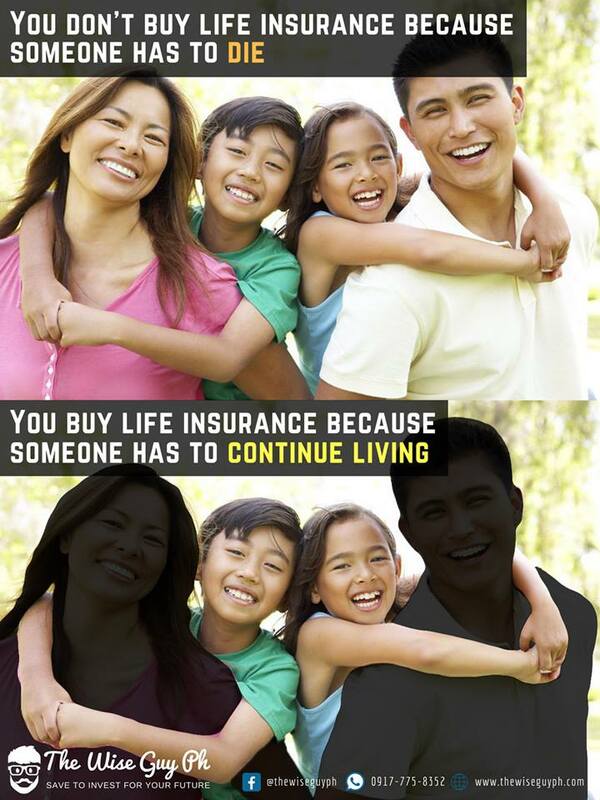 This is not just in the Philippines but the entire life insurance industry in the world and that’s “Premium Income“. 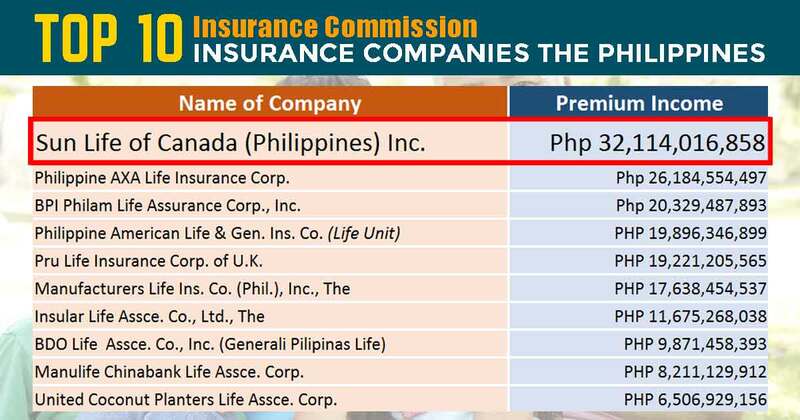 The latest performance of life insurance companies released by IC based on premium income has hailed Sun Life as the number one insurer of 2017. This is the 7th consecutive time that Sun Life managed to top the premium income category both in traditional (whole life, term, and endowment) and variable plans. So why it’s important to be the number one (or to be included in the top 10) insurance company? Because this serves as a validation that the companies like Sun Life can still fulfill its promise to their clients. Remember that life insurance is an aleatory contract or a contract of promise that when a specified event occurs like death, then the insurer will have to pay the promised amount. Of course, you want your family to get the benefits by the time it happens to you right? 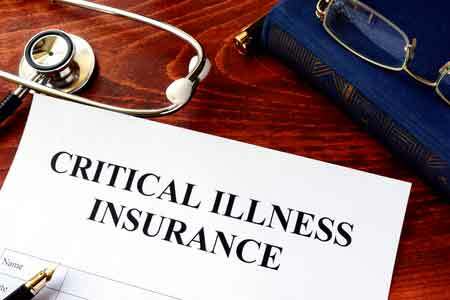 This is why it’s important to consider the standing of an insurance company before availing any insurance plan. You want that by the time that the need arises, the company is still performing well to fulfill its obligations to you. But this shouldn’t be the sole basis for getting a plan might as well consider convenience, customer service, a reputable Financial Advisor, etc. If you want income protection with wealth accumulation plan then a VUL plan is perfect for you. VUL plan is designed to give you financial security and peace of mind while growing your money over time. You can request for a quotation and financial consultation by following the link below. If you want a cheaper VUL from Sun Life then you can follow the link below. This is for those who are looking for other VUL plan with a cheaper tag. This has better life insurance coverage than Sun Maxilink Prime but with a lesser investment fund. While knowing Sun Life as the number one life insurance company is good it’s better to know more about the other companies who made it to the list. The following list is based on the premium income each company made last 2017. 1. Sun Life of Canada (Philippines) Inc.
Officially founded in 1895, making Sun Life of Canada (Philippines) the first and the oldest life insurance company in the country. The ability to fulfill the promises to its clients has made Sun Life as the preferred life insurance company in most households. No wonder why it has sustained being the top life insurance company for the 7th consecutive time. 2. Philippine AXA Life Insurance, Corp. Established in 1999 in the Philippines but has displayed a huge growth and penetration in the market thru its bancassurance business. AXA Philippines is a joint venture by AXA Group and Metrobank Group. 3. BPI-Philam Life Assurance Corp., Inc. Previously known as Ayala Life Assurance Incorporated which was founded in 1933. BPI-Philam is the top bancassurance in the list thanks to the strategic alliance between BPI and Philam Life. 4. Philippine American Life & Gen. Ins.Co. Founded in 1947 by Cornelius Vander Starr and partner Earl Carrol. Their partnership has made it the number 1 insurance company just in 2 years, 1949, of business. 5. Pru Life Insurance Corp. of U.K. The company started in 1996 or 22 years in the life insurance industry in the Philippines. Despite being relatively new compared to its rivals, Pru Life UK bagged the top 5 in the list. Manufacturers Life Ins. Co. (Phils.) or better known as Manulife is wholly owned subsidiary of The Manufacturers Life Insurance Company. The company was established in 1907, making it one of the oldest insurance company in the Philippines. 7. Insular Life Assurance Company, Ltd. The company is the first Filipino owned life insurance company in the Philippines which was founded in 1910. Insular Life is a mutual company which means it’s owned by its policyholders. 8. Generali Life Assurance Philippines Inc. This is founded in 1999 is a joint venture between Generali Pilipinas Holdings Company Inc. (GPHC) and BDO. Generali is now renamed as BDO Life Assurance Co. Inc. Established in 1998 named Prumerica Life Insurance Company, Inc. is now known as Manulife China Bank Life Assurance Corporation after being acquired by Manulife. Founded in 1966 and provides insurance and loan products to special markets. Net income is the total profit of a company after subtracting all the expenses in operating the business. This is a good indicator to see how profitable a company and Sun Life showed a remarkable movement from the 7th spot in 2016 to the number 1 spot in 2017. The growth is an astounding 400% compared to the 23% growth in earnings of its nearest rival, Philam Life. An asset is anything expected to bring future benefit by generating cash flow, reducing expenses, increase sales, etc. This category is once again dominated by Philam Life with more than Php 251 Billion worth of assets. Another category Philam Life has topped is the net worth or the amount by which the assets exceeds the liabilities. They are followed by Insular Life and Sun Life, respectively. i am an OFW, i am only inquiring about the life insurance such as, the contribution, medical expenses, accident and others covered on the policy. i am interested to open an insurance life policy for my future. Hi Jaime. Thanks for your interest in securing your future. I removed some personal info in view of your safety. Please expect an email from me. Thanks! We need a quotation for annual life insurance renewal. Could you please send me an email so we can share the information ASAP and get the quotation? Hi Nohemi. Thanks for reaching out. I’ve sent an email please kindly check it. I am Filipino with US citizenship and I work in New York. I would like to get a life and fire insurance for my young family here in Philippines. Thanks Paul! Hi Paul. Good to know that securing your family is your priority. You may need to look for a life insurance company and non-life for your fire insurance. Thanks! Hi, Im inquiring about the life insurance such as, the contribution, medical expenses, accident and others covered on the policy. Hi Eliasa. Thanks for your interest. Let’s make the convo private because I’ll be needing some personal info about you to give you a clearer understanding of the plan. Can you send me the details, please? Hi Jay-r. I’m glad you’re interested to get started. Please do check your email. Thanks! I need presentation. I have no idea how to deal with. Hi Ernanie. Please kindly check your email for more details. Thanks! Hi Joan. Please kindly e-mail us with your concern so we can help you. Thanks! Hello, I don’t have any idea about life insurance but I would like to know more. Please email me for more details, please. Hi Mon. 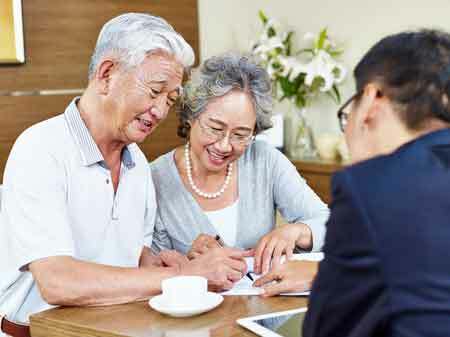 Sadly, Sun Life does not offer pension plans but you may consider getting a whole life plan with endowment benefit like Sun Smarter Life Elite. With this, you will receive guaranteed payouts after surpassing a certain number of years. Please check it out. Thanks! I’m determined now to start investing in the near future and beyond it. Here’s the Sun so, I’m good to go! Just let me know how to start this. Hi. Thank you Sir for choosing Sun Life. We are happy to know that you’re ready to start doing forward. Please check your inbox. Thanks! Hello, I would like to know more and I would like to ask if its cover all the expenses such as medical, accident and etc. Please email me for more details, please. Hi Ms. Lovely. I’m afraid you’re referring to HMO. Sun Life doesn’t have that. However, you may consider getting a Sun Fit and Well Advantage as this is the most comprehensive health protection from Sun Life. Hi, I would like to know more your product as I’m interested having my Life Insurance. Hi Sir Andrew. I just saw your e-mail to me. I’ll respond to it shortly. Thanks for visiting my site. Btw, you can also browse my blog posts about the different kind of plans we offer. Hopefully, we can meet the soonest to discuss the best plan for you. Thanks again. Hi, I’m planning to have a life insurance for me and my wife. Don’t know where to start. Can you assist us? Thank you. Hi Mikol. Thanks for visiting my blog. I hope enjoyed reading some of my articles haha. It’s always a pleasure to assist readers in getting their insurance plan. I’ll send an e-mail to you. Please kindly reply on it. Thanks! Hi, I’m interested to know more about sunlife investment and insurance plan. Can you send a detailed presentation or briefer to me. Thanks! Hi Ma Cristina. Thanks for visiting my site. You may browse my articles to learn more about insurance plans from Sun Life. Thanks! I am an OFW. I want to know more details about Whole life and Universal Life Insurance. Thank you. Hi Marigold. I have posts about that and I’m happy to share it with you. You may visit our homepage then click on the topics under whole life and VUL plans. This will greatly help you in choosing the right plan for you. Hope we can me and discuss your chosen plan the soonest time. Thanks! Hi! I’m interested on how an insurance plan works, however I don’t know where to start. Can you please enlighten me. Thank you and God bless! Hi Kate. Insurance is a broad topic but you may read some of my posts to enlighten you. Thanks! Hi, i am interested in getting an insurance with the investment plan. I am so confused which one i need. can you please help me? Hi Isha. Getting your first insurance is really tricky. You must first identify your needs. Why are you getting an insurance policy? 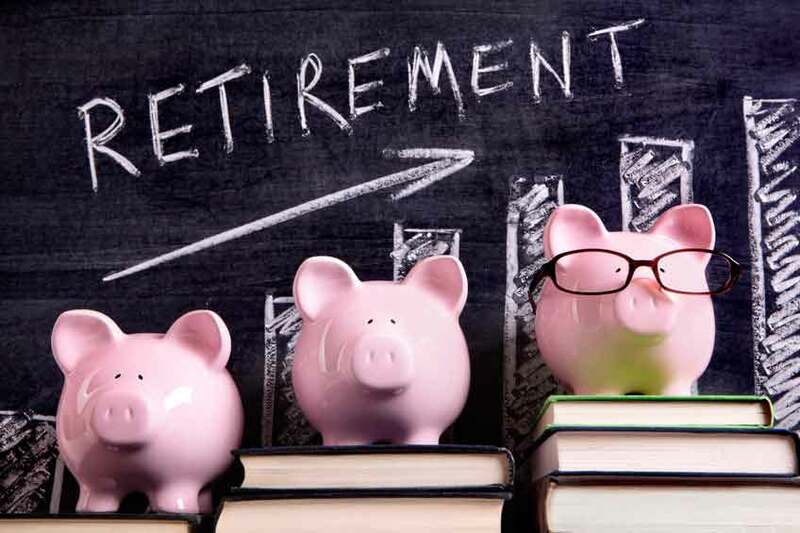 Is it for income continuation, health protection, or maybe you are building an educational fund for your kids (just in case you have any), retirement fund, or planning for your estate already? After identifying your needs/plans you may now consult a financial advisor to properly guide on what to choose. Just in case you want me to help you, I’m just a call away. Thanks! Hi. I am interested in getting a life insurance with investment. I am turning 23 this year and this should be my birthday gift to myself. Hi Louie. You may consider a VUL plan in your case. You get to financially secure the future of your family plus you get to enjoy its high earning potential. Please read Sun Maxilink Prime. I have a blog post about it. Thanks! I’m interested having an insurance but I am afraid. I find it risky. Maybe because I have a little knowledge about it. I’m 22 y/, I want to secure my future at early age. Any help you can give is very much appreciated. Thank you. Hi Kristin. Insurance itself is guaranteed thus it’s not a risky thing. Maybe you are referring to investment because all types of investment have inherent risk. You just must learn to manage the risk. Thanks! Hi Ms. Hazel. Benefits will be different for each plan. Saan po ba kayo mas interesado? Yung insurance lang or yung may investment na po ba? Hi, Sir. I’m interested to apply for insurance and investment in Sun Life. Is it possible to avail of these two plan at the same time? Also I would like to know more of your offers. Thank you very much. Hi Reynaldo. You may read and browse my blog for full details. If you have questions. You can reach me thru my number or email address. Thanks and have a wonderful day! Hello Sir. I would appreciate if you could give me more details about life insurance by Sun Life.. Do you offer non-life too? Hi Jane. We do not have non-life insurance. May I know what kind of insurance you are looking for or the things you what to have in your policy. This will help us in determining the most suitable plan for you. Thanks! Hello sir! Would like to know more about the VUL of Sunlife. 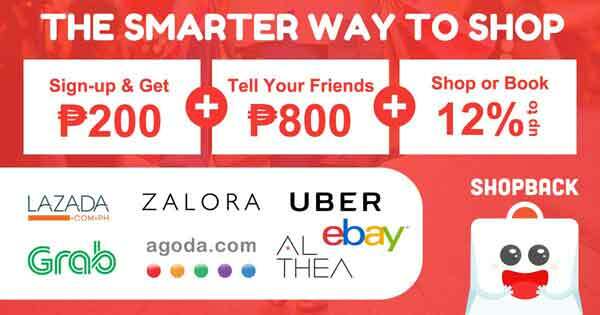 And what are the benefits and inclusions and magkano po ang monthly. Thank you po. Hi Ms. Jhonaika Faye. The premium will depend on a lot of things and the riders you may want to add to your policy. I do highly recommend to attach as many riders as you can as this will maximize your protection which is the main purpose of an insurance. Thanks! Hi Ms. Melissa. 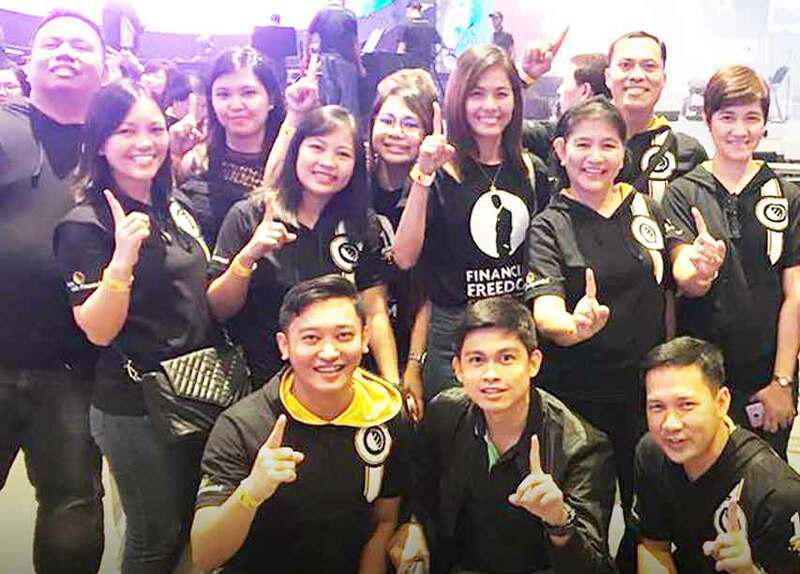 VUL plans like Sun Maxilink Prime from Sun Life is one of your best picks when it comes to building the educational fund for your baby’s future. If you are interested you may send us an email or contact us at anytime. We will be more than happy to assist you. Thanks! Hello sir! Would like to know more about the VUL of Sunlife. And what are the benefits and inclusions and magkano po ang monthly. Very much interested. Hi Ryan. Thanks for your interest. You may want to read our articles like Sun Maxilink Prime to better assist you. Thanks, again! Would like to know more about the offers from Sunlife. Please send me an email. Many thanks! Hi Joseph. Thanks for reading my blog. Please kindly check your email. Thanks again! I am an OFW and I am interested to get a VUL for husband as I already have one for myself. Can you tell me what is the best investment option for VUL can you suggest? I prefer something that is for long term growth. Hope to hear from you soon. Hi Yang. If you are looking for a long term invetment option then I strongly suggest Index Fund. But on actual, you must based it on your age and goals. Are you currently here in the Philippines? If yes, we can schedule a personal discussion about this. Thanks! 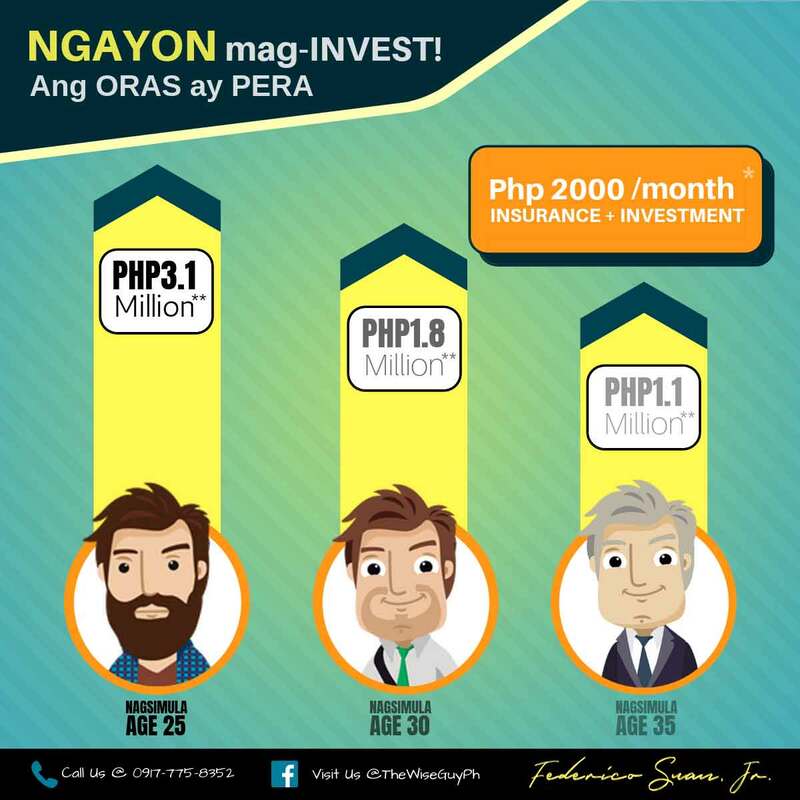 I am a 59 yrs old OFW, What is the best investment for my age? I already have a VUL from BPI Philam. I’m planning to add another investment. Hi Milan. You may consider getting a SPVUL from us. Thanks! Hi Sir Arvin. 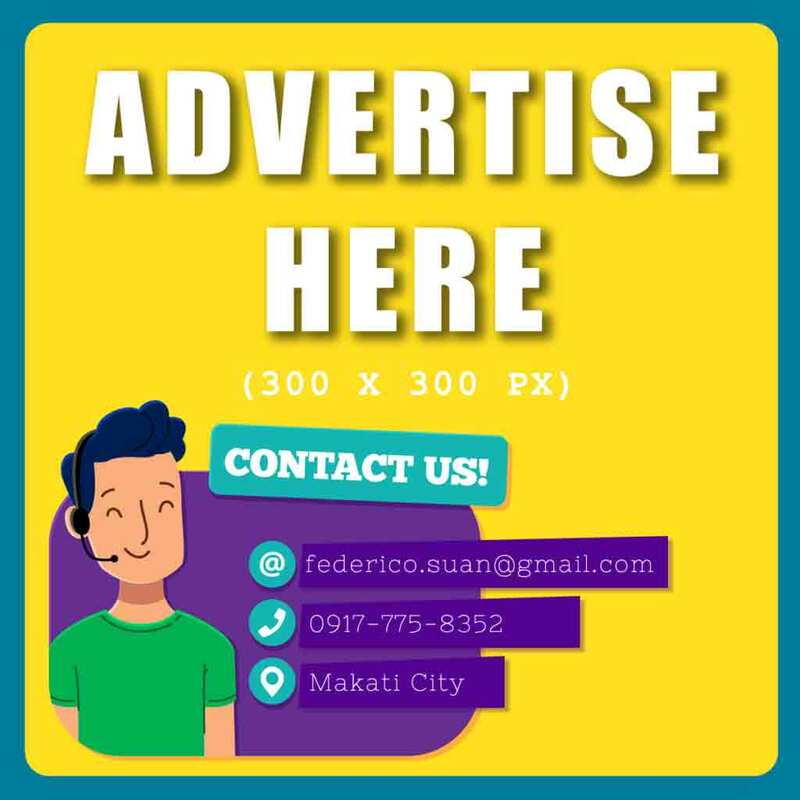 You may send me an email at federico.l.suanjr@sunlife.com or you may call me at 0917-775-8352. Thanks! Hi, sir, I want to know more on Sun Life insurance especially VUL. Can you give me all the information on this? I am an OFW aged 56. Hi Sir Benjie. OFW’s can get a VUL plan from Sun Life but application form must be signed here in the Philippines. You may consider getting one when you take your vacation. Don’t worry, my line is always open for inquiries. Thanks! 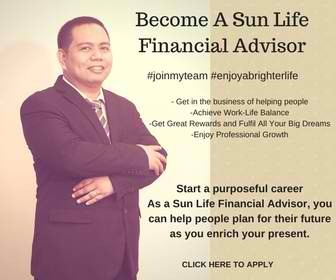 I am an OFW and I want to know more about the products of SUN LIFE. I want to secured my health and also save at time. Hi Ms. Desiree. I recommend a Sun Fit and Well plan if you are looking for a comprehensive health insurance plan with an endowment benefit then this plan is perfect for you. Thanks! Hi Sir Glenn. I believe you are talking about a VUL plan. I highly recommend a Sun Maxilink Prime plan. If you want, you may request a proposal by filling out the form. Just click the request proposal tab on the main menu of this page. But I highly recommend a personal meeting to further assess your needs to see if this kind of plan really suits you. Thanks! Hi Federico, please enlighten me. Thank you! Hi Ms. Reil. You may request a personal discussion about this but for now, you may browse our blog for topics that may interest you. Thanks! Hi Choi. I’ll certainly will but do you already have a specific plan in mind? If none, you may kindly state your needs so I can give you options. Thanks! Hi Grace. Do you have anything specific in mind you want to know? Thanks! Hi Rald. I want that too, higher interest rates. If your goal is to make your money grow then you may consider a mutual fund, UITF, the stock market, etc. However, I don’t recommend it if you haven’t had an insurance. Make a solid financial footing first so you can have a peace of mind no matter what happens to you and/or your investment/s. Thanks! Hi, can u send me details pls… I’m interested also want to have a better future and financial freedom and for retirement. Hi Jun. I’ll be reaching out via email. Please kindly check. Thanks! Hi! Can you give me details, please? Thanks! Hi Adi. May I know what kind of details are you referring to? I’ll keep in touch with you thru email. Thanks! Hi, can u send me details pls… I’m interested in financial freedom, retirement benefits, life insurance as well as health assurance. Hi Gay. If you are looking for a comprehensive health insurance plan, you may consider getting a Sun Fit and Well from Sun Life. Please follow the link below for your reference. Thanks! Hello, I don’t have any idea about life insurance also but I would like to know more. I would like to know about health protection, or maybe building an educational fund for my future kids and retirement fund. I am also interested for Insurance that has investment. Please email me for more details, please. Hi Key Zee. You may want to read our article about Sun Maxilink Prime. It seems like it’s the fittest to what you like. If you have further questions about it please let me know. Thanks! Hi Federico. I’m interested on the life insurance. Can you email me the options sunlife offers. I’m an OFW. Thanks. Hi Keith. Thanks for dropping by. I’ll surely contact you at the soonest time. Thanks! Hi Sir, appreciate if you can give me advise or details for the future of my family. I want to have life insurance also, for retirement, savings and investment, educational plan, health coverage. Thanks in advance! Hi Dianah. Btw, there’s no such insurance plan that can address all your concern all at once. They can touch several minor concerns but only one major concern. In your case, you have a family that depends on your income so instead on focusing on retirement at this stage you may consider getting an insurance plan as a health protection plan or income replacement plan. This will ensure your future if you get badly sick that money won’t be a problem for your rehabilitation. Or if you die too soon (sorry it’s kinda morbid but it happens) your kids can still continue the life they are enjoying today. If you are interested in it, you know where to reach me. Thanks! I would like to ask if there’s any life insurance company that will still allow me to purchased or avail a life insurance for my mother? She’s 75 years old this year.Thank you. Hi Ms. Tessa. Sorry to say we don’t carry such insurance. I don’t know if there’s any insurance company that will still ensure in view of her age. That’s why it’s highly recommended to get it while young and healthy. I hope she’s still doing fine. Thanks! Hi Flora. You are referring to a VUL plan. We have that in Sun Life. If you want assistance with regard to that you may reach me thru phone call or e-mail. Thanks! Hi. I am interested in getting a life insurance with investment, I will be grateful if someone will assist with this matter.thanks. Hi Griezelle. 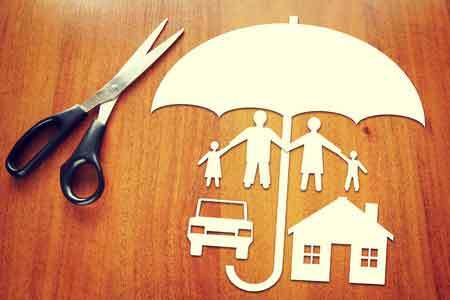 You may read some of my articles about the different kinds of insurance we have in Sun Life. If you are having a hard time in choosing, I can assist you with that but only after personal discussion. Thanks! Hi Criselda. You may get your insurance plan from a licensed insurance agent from the company you trust. If you think it’s Sun Life then I can assist you with that. Thanks! Hi Renato. I already sent an email to you. Please kindly check. Thanks! I want to inquire family health insurance. Hi Marou. I’m afraid, you are referring to an HMO. Thanks! Hello! Gusto ko po insure yung mama ko po. She is 64 years old. Gusto ko is medical cover plus critical health cover and meron din po for funeral cover available and roughly how much do I need to spend. Hi Soheila. We do not cover funeral expenses. However, proceeds of the plan can be used for that. She is still insurable but she may be required to undergo medical tests to prove her insurability. At her age, it’ll be costly and will depend on the insurance coverage, health condition, and inclusions in the plan. If you’re interested. Please send me an e-mail. Thanks! Hi Kim. Please send us more info at my email add it’s federico.l.suanjr@sunlife.com.ph. Thanks! Thank you for sharing your post. As an OFW especially in the Middle East where there are no any pension plan or investment opportunity for us and working for almost half of my life (I am 46 by the way – started working as an OFW since I am 23). Regretfully, I am not wise enough to invest and wasted those years. But I do believe, its better be late than never. So, in my situation, I need to decide now to invest in Life Insurance. By the way, my wife is an OFW also and we acquire for her insurance with BPI-Philam Life (under VUL) just this year. My mistake is that I am older than her I should get first… anyway, I plan to get insurance under SUN LIFE and my objective is that I need it for pension and investment as well. So I need from you what type of insurance policy I need for that matter. By the way, we don’t have kids yet, just for reference. Appreciate your support and guidance. God bless your heart for educating us OFW for Financial Literacy. Its a great help for us. I would like to have an insurance with investment, retirement, health & emergency. 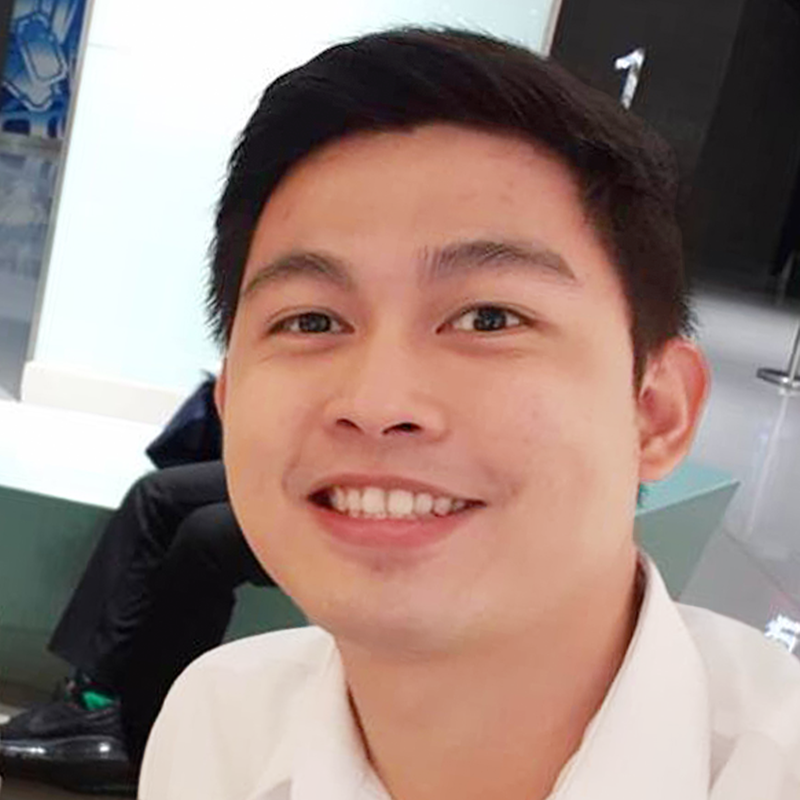 Hello,good day,im interested to know and to have insurance…i am ofw can u pls guide me in choosing the best insurance that suits me.thanks..
Hi Vanessa. Yes, of course. We can keep in touch on email. Thanks! Hi Arthur. Sad to say, there’s no such thing as a perfect life insurance policy but we can help you in getting the best suitable plan that can answer your needs. Please kindly email us. Thanks! Hi Russel. I’ll be more than happy to assist you just send me an email. Thanks! Hi Aleli. Please send us an email so we can assist you with this. Thanks! Hi! I’m interested to get healthcare and life insurance. Can you explain to me more about it? I have four children. Hi Ester. I would love to assist. Btw, I sent an email to you about it. Thanks! I want to open an account for life insurance. Can you help me? Hi Maria! You may kindly message us to get started. Thanks! Hi! Ano po ba ang best insurance for my parents? Is it too late to get them one? They are 50 and 54 years old. Hope you can answer! Thanks! Hi Denise. They are still in insurable age but of course, you must be ready to pay a higher premium compared to someone younger. I hope you get a plan for them the soonest while they are still healthy (crossing my finger that they still are). Thanks! Sir May I know the benefit of being a member of the Insurance like this? Hi Rowena. Life insurance has many benefits you may kindly read some of my many articles about it and if you want to make clarifications you can send me an email. I’ll be waiting for that. Hope we can talk about it more. Thanks! Hi Criz. Thanks for your interest. You probably looking for a VUL plan. If you want some read please search Sun Maxilink Prime and Sun FLexilink in my blog they can somehow help you in picking the right product for you. But of course, you can also reach me thru my number posted above or email if you would like. Thanks! Hi frederico, I am interested in sun maxilink prime. Could you send me a quote please? Hi Charles. I just sent an email. Please kindly check. Thanks! I’m an OFW interested in VUL please send details. Hi Sonny. Thanks for showing interest. I’ll e-mail you the details. Thanks! Hi Federico. I love your blog. It’s very informative and I’m very interested in Sun Life. As you mentioned Sun Life has been in the Philippines for 123 years. I humbly ask if you can email me some details when you are not too busy. Thanks a lot! Im interisted on this insurance for my family in the philippines can you please tell me how? Hi Shin Seung. I emailed you about your inquiry. Please kindly check it. Thanks! Hello i want to inquire an educational plan for my two sons age 11 and 2, is this a joint educational plan or separate? Im here in saudi arabia…pls include also medical insurance and hospitalization for myself age 42. Hi Anthony. You can get one or two so each one can have a separate fund. We can talk over email about this. I’ll be sending an email to you. Please kindly check it. Thanks! Hi interested to enroll for VUL. Please share how. Thanks! hi Christian. I’ll be sending an email. Please kindly check. Thanks! Hi Zandra. I’ll send an email regarding your inquiry. Thanks! Hi sir, I’m looking for a life plan for my parents is there a bracket of ages that should be considered in applying?. Can you help me and give me right proposal for it? Thanks, looking forward with your reply. Hi.. Would like to know about insurance company not listed on top 10 to invest like Phil. International Life Insurance… Is my money is in good hand to them? Hi , gusto ko po sana kumuha ng insurance, payable in 5 years, and pwedi mwithdraw after 10 years. Any details please. Can you give me quotation or details for educational plan. Hi Jeffrey. I’ll be more than happy to assist you. You may kindly read my blog post about educational planning by clicking here. You can also request for a proposal on the bottom part of the post. Thanks!